As piano/keyboard-player Theo Maria Boddeke has played with national and international artists e.g. Candy Dulfer, Nádine, Glennis Grace, Berget Lewis, Loïs Lane, Sarina Voorn, Beto Dias and Suzanna Lubrano. As the keyboard-player of this Kora Award (‘African Gramny’) winner he played on the live DVD ‘Suzanna Lubrano Live @ OffCrso’. The show was broadcasted multiple times by various tv-stations in many countries i.e. The Netherlands, Suriname, Aruba, Curacao, Portugal, Macao, Cape Verde, France, Angola, Mozambique and South-Africa. This DVD was a collaboration of artists and musicians like Candy Dulfer, Jeroen de Rijk, Roel Callister, Jurre Hogervorst, Bastiaan Mulder, Ellen Eeftink, Jeanine de la Rose and Sarah Koch. 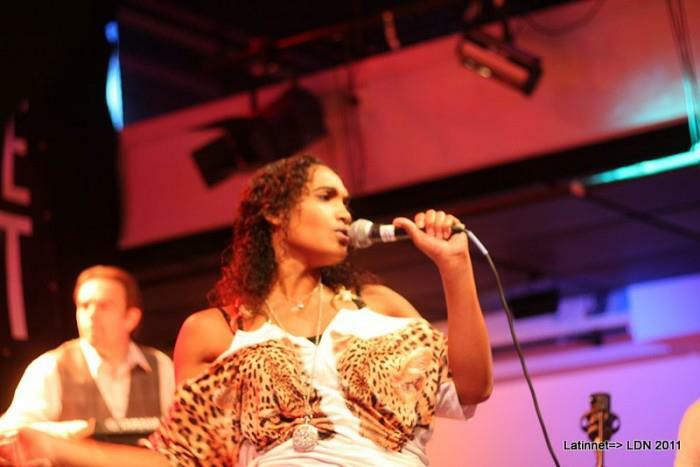 Be Double You Productions is the official representative & promoter for Suzanna Lubrano for the Caribbean & South-America. All bookings for this region should be placed with Be Double You Productins. 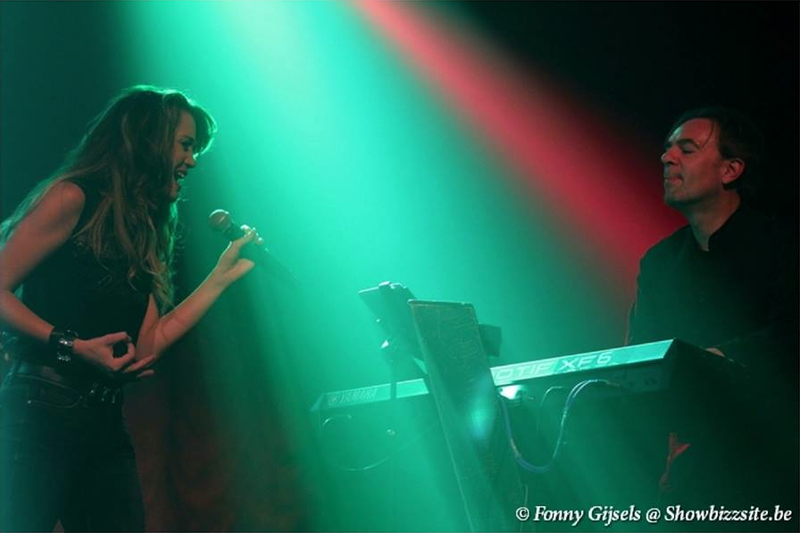 In 2014 Theo Boddeke joined party-band Shazem as their keyboard-player. Theo Boddeke can be booked as freelance piano/keyboard-player at BDYP for playing live with vocalists, artists, bands & projects. Since 2014 Theo is the bandleader & keyboard-player of Sadie’s Choice, his own jazzy soul-band.